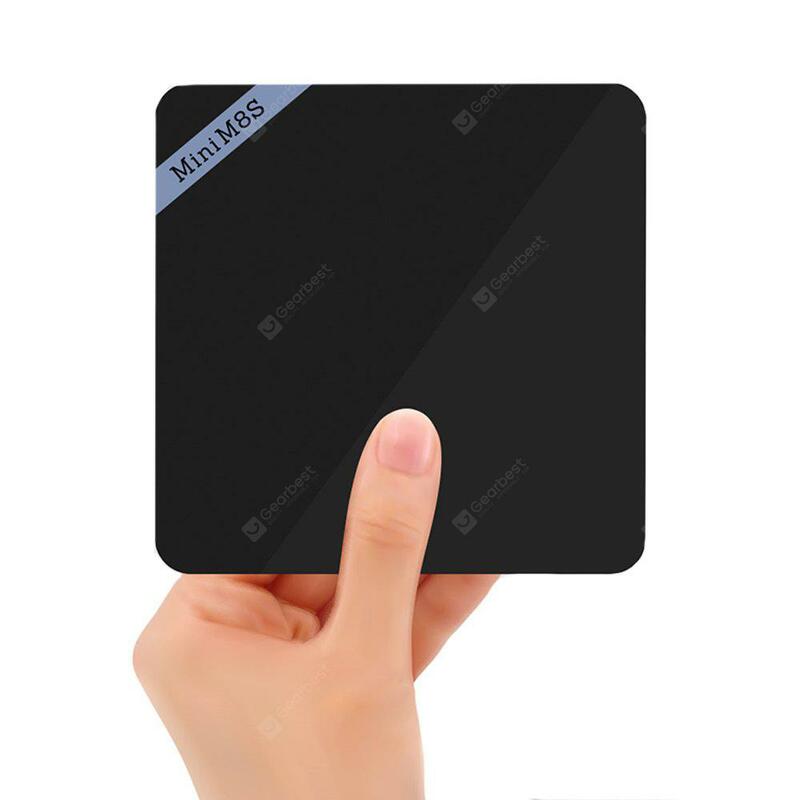 This is the Mini M8S II TV BOX Amlogic S905X Android 6.0.1 TV box, it sports the new Amlogic S905X CPU running at 2.0GHZ and is the only Amlogic CPU designed to run the new Android 6.0 version. 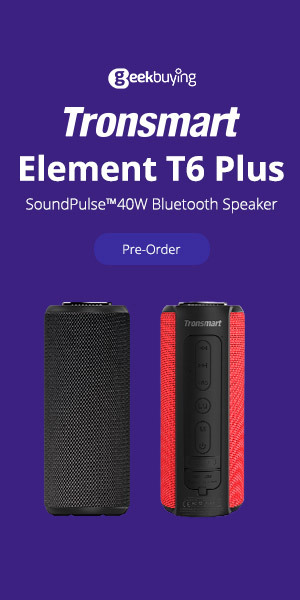 It comes with 2GB of RAM and 8GB of internal storage, it is made of plastic and has a low heat operation. It comes with a stick remote which means that you may have to use an air mouse for better navigation. 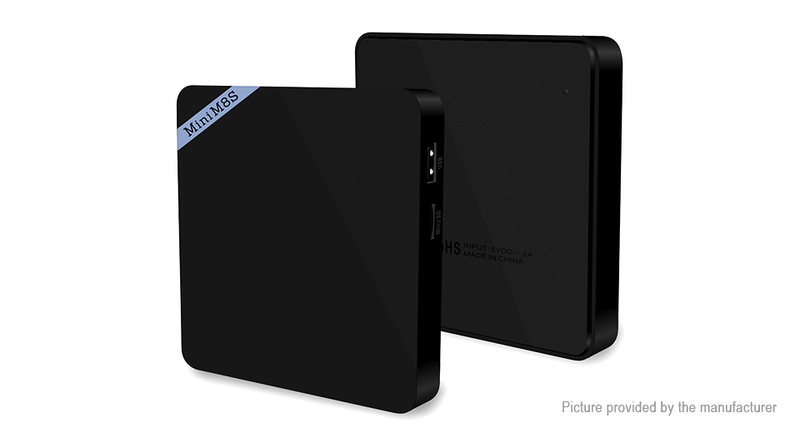 The Mini M8S II can run all your latest games and apps from the Google play store including Kodi. 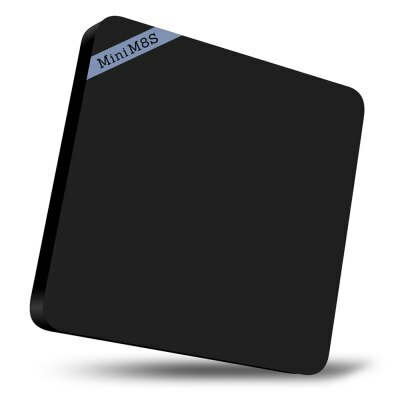 This is the second model (the upgrade) from the previous Mini M8S.